Mothers Day is this tomorrow and theres nothing better than waking up to breakfast in bed. Treat your mum to a scrumptious breakfast to wake up to before you give her presents. 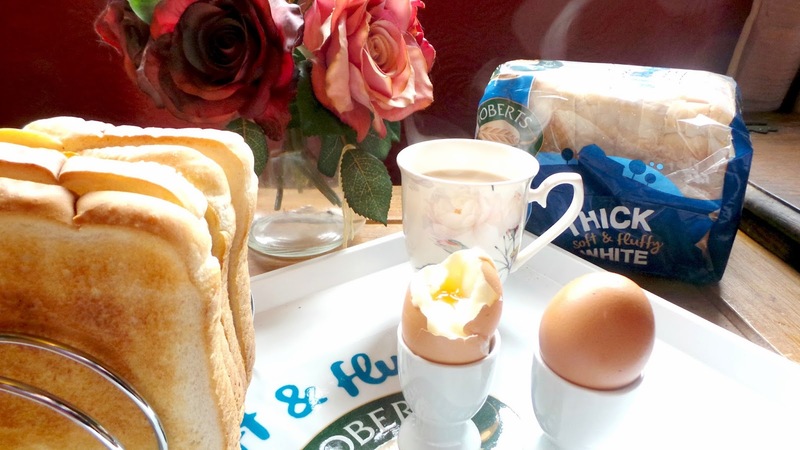 Roberts Bakery put together a lovely breakfast hamper. Think of all the nice things our mums do for us, clean our clothes, cook our food and even clean up our sick when we are ill. Sometimes we forget to say thank you for everything she does for us. Mothers day is there to remind us. So we can make breakfast in bed, eggs, toast with Roberts Bakery thick soft and fluffy bread, maybe even some bacon. Oh, and of course some tea or coffee. 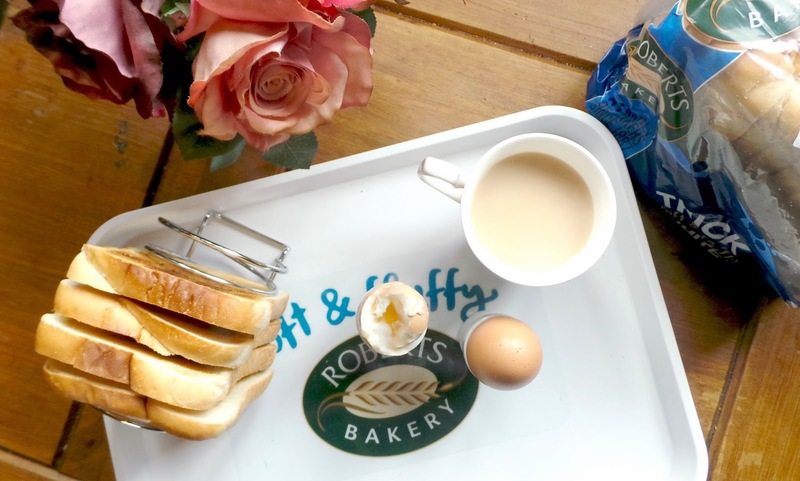 Show your mum how much she means to you and see the Roberts Bakery guide below for breakfast in bed, they got you covered. Also see more information on their website robertsbakery.co.uk, there is even a competition for a center parcs break. How are you treating your mum this Mothers day? Adding in breakfast in bed now?